AbiWord - A sleeping giant or a dying dinosaur? Nine years ago, I reviewed Abiword and loved it. Small, fierce, full of goodies. 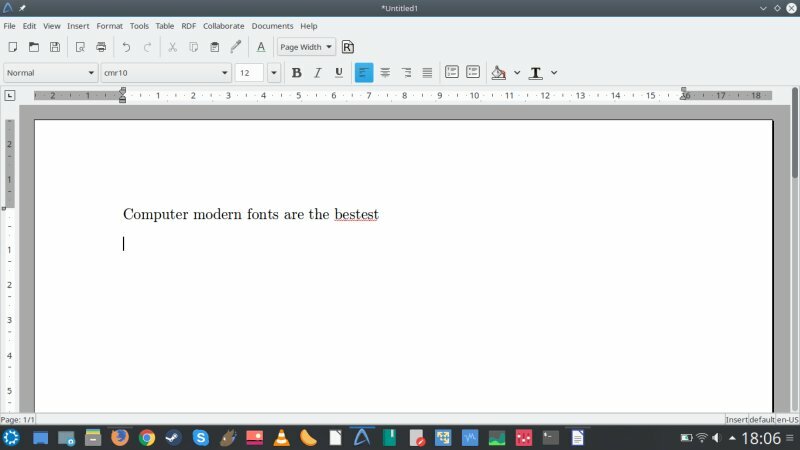 This frugal, elegant and powerful word processor offered a staggering range of tools and options from a very modest footprint of only about 25 MB, with things like cross-platform support, portable version, Computer Modern fonts, and many other highlights. I've kept using it ever since, especially on my less-capable devices like the Asus eeePC netbook. It is time for another review. 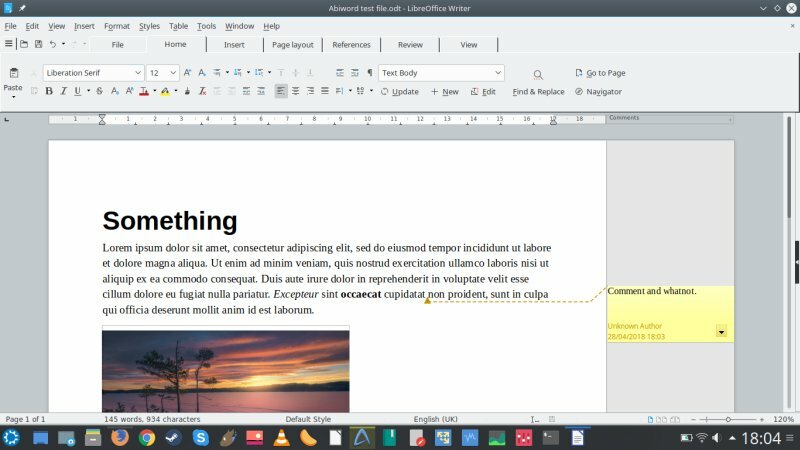 A lot of summers have passed since, LibreOffice was born and became the de-facto workhorse of the open-source office world, with significant improvements in performance and memory footprint, especially in version 5.x onwards. 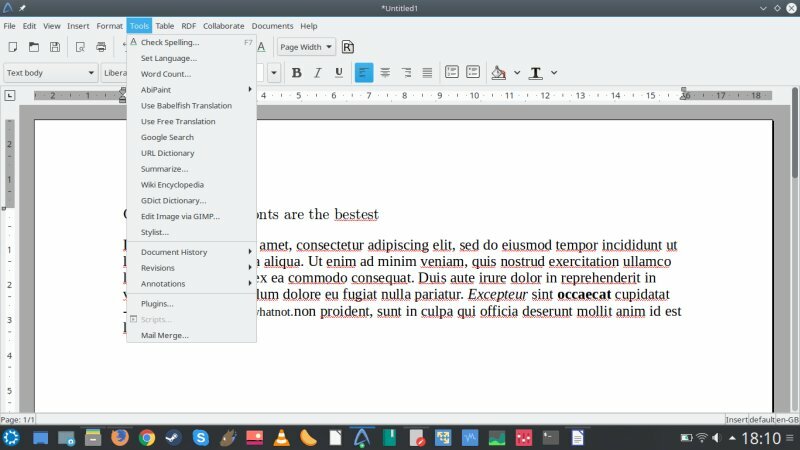 Now, AbiWord had the last stable release two years ago, and it might actually be on its way to retirement, but I still felt I ought to write a fresh review. Let's see what gives. 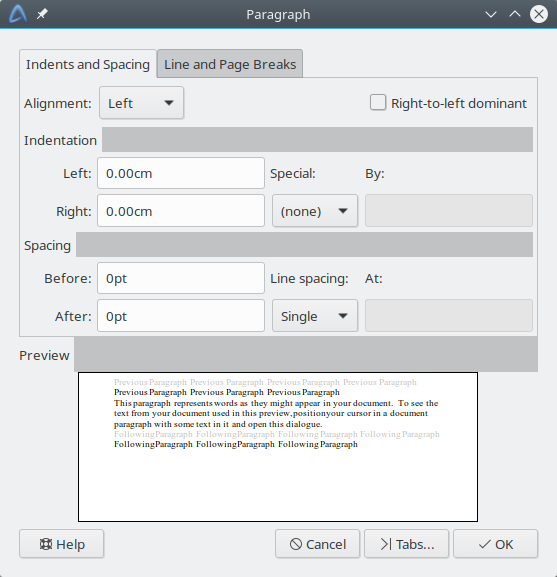 AbiWord 3.0.2 retains the classic word processor looks it's always had. Simple, clean interface. Lots of goodies hiding under the hood. 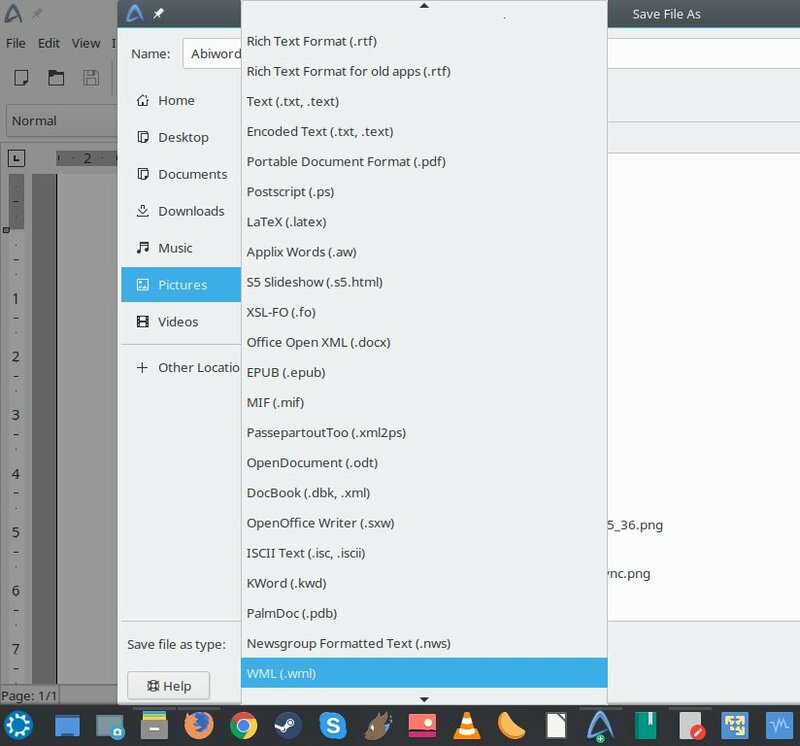 The expected bunch includes styles, equation editor, scripting, collaboration tools, plus the ability to export files in a wide range of formats. The lovely Computer Modern and Latin Modern fonts are still there, so if you want to go for a LaTeX-like feel, you can. There's a lot more stuff lurking under the right click. You have the option to use tables and annotations, change language, as well as translate text or search for information on Wikipedia and Google. But these are not automatic services. You will merely be forwarded to the Web to do your own typing and whatnot. 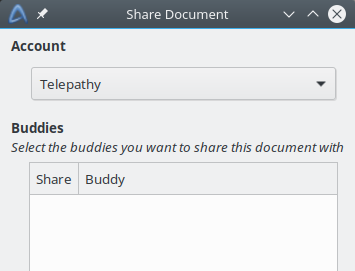 As I mentioned above, AbiWord also comes with collaboration tools - you can share your documents online, and there's a version history too. That's quite nice and unexpected in a program of this size. Reasonable if not always intuitive. 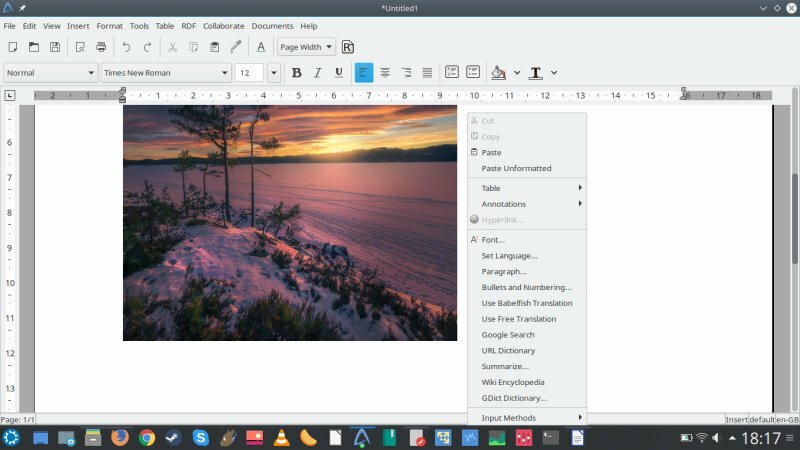 But you have the same level of freedom as in your other word processors, although the list of existing templates is smaller. You will need to create some of your own. Did I mention plugins, lovely plugins? But then, I noticed some problems. You cannot change the language by clicking on the language symbol in the right bottom corner. You need to do that through the system menu. 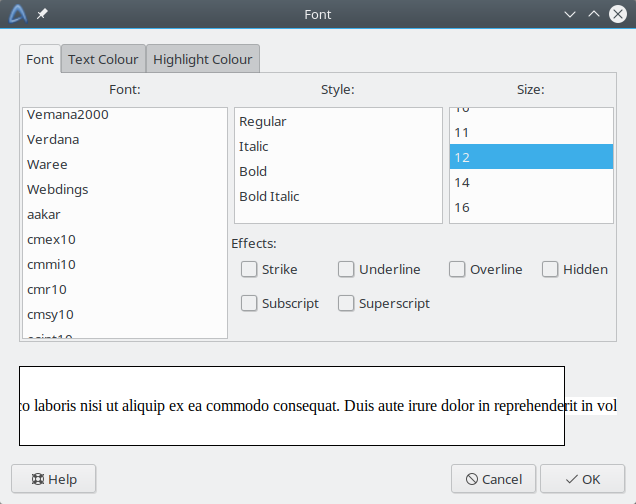 The fonts drop-down does not have a scrollbar, so it can be quite tedious finding what you need, and then, the selected font isn't presented in any recently-used list, so if you want to do that again, you need to scroll some more. It is better making changes through the program's sub-menus, but that kills the work flow. 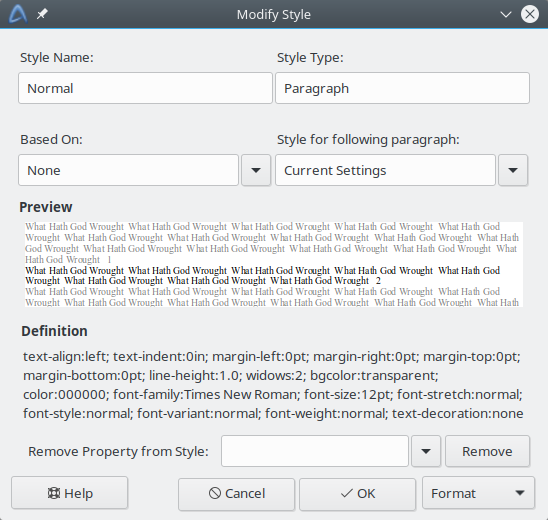 It is better and faster to edit fonts through the font menu. I also tried setting a page image - but it turned out warped because the aspect ratio was not preserved, and it may severely impair the document readability, as there's no option to finetune the opacity or brightness or anything. You need to do that yourself beforehand. AbiWord supports annotations, but I don't think it has comments per se. Nor any tracking, so not sure about the collaboration side of things. Then again, we must never forget it's not meant to be a complete replacement for a full office suite. One of the things that really intrigued me was - how well does AbiWord handle non-native formats? To that end, I created a file in LibreOffice, added an inline, non-wrapped image with a caption, added some styles and included a comment. I saved the file as ODT and then had it opened in AbiWord. The differences were quite big, I have to say. The image wasn't placed correctly, and the comment seemed gone. The compatibility level was less than Word to LO. I saved the file and then opened it back in Writer, and there were still more differences the second time around. The comment was there all of a sudden, inline but of a different font size. Makes it literally impossible to use commented or change-tracked LO files, as they will not only be destroyed, but the actual content will be mangled. Hm. With that, I'm bringing this little article to a conclusion. 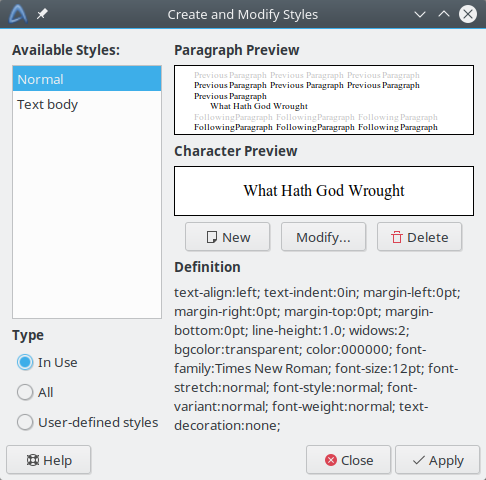 AbiWord 3.0.2 was not what I expected. On one hand, it's retained its versatility and punch, on the other, it feels a bit outdated. 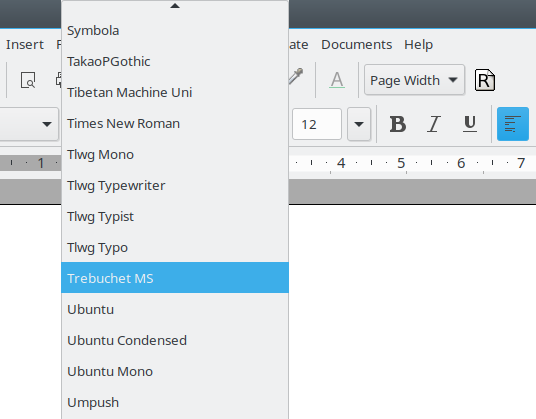 Vast improvements in LibreOffice have overshadowed its many selling cards, a killer set of features in 2009, just an ordinary list of options and tools in 2018. 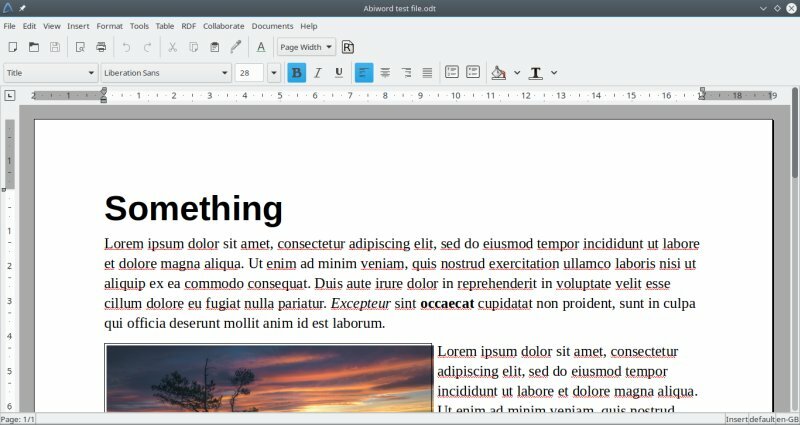 AbiWord hasn't had a major release in two years, even more for Windows users, and this shows. Then, with no encryption and proper tracking and rather incomplete file format support, its usage is rather limited. This program was wonderful, and I still hope it may get the kick that will take it into the next decade. 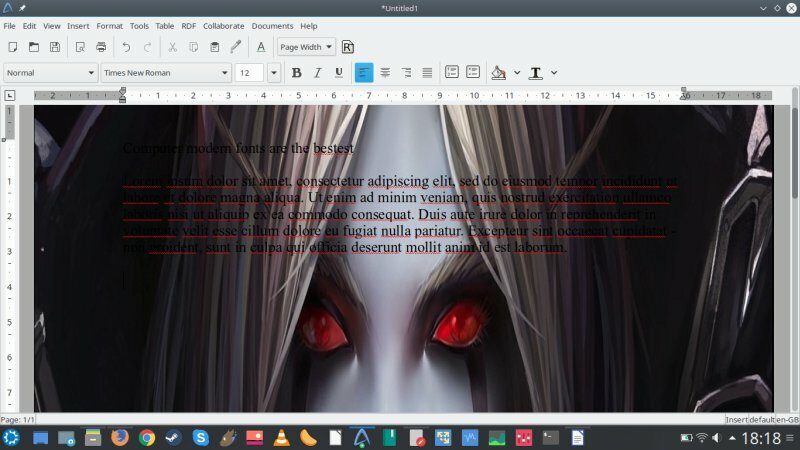 Now, don't forget, it's an excellent choice for lightweight word processing, and it's still rather useful and practical and has a lot of goodies. 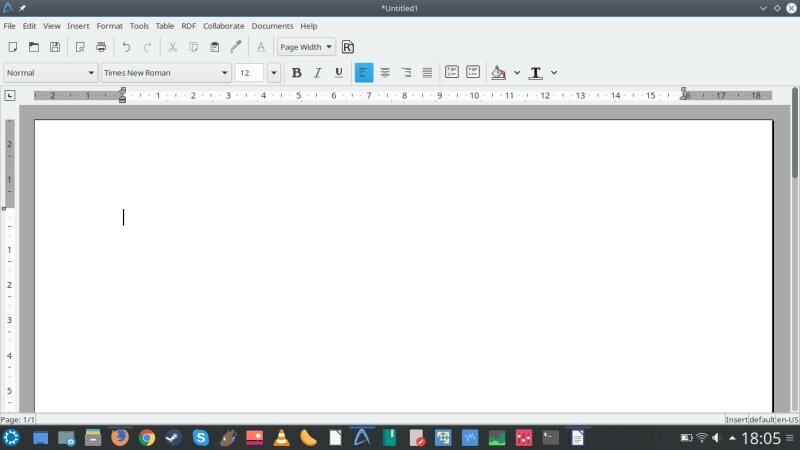 But it's no match to LibreOffice, and it lacks in crucial areas that have become inseparable from any serious office work. Overall, it's a secondary choice, and it definitely needs a fresh boost of code and enthusiasm. Perhaps that might never happen again, and this will have been the little word processor that could. Don't dis it just yet, it's definitely worth exploring and using, but the Swiss army glory that it once boasted in 2009 is not there anymore. To be continued.